It’s FINALLY here! My FIRST ‘My Texas’ travel post! 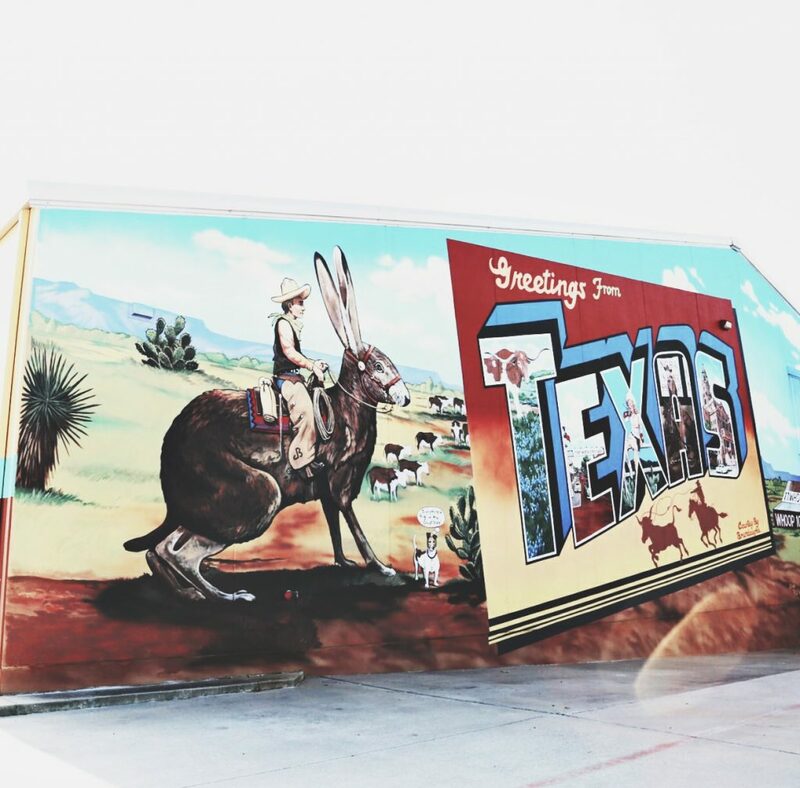 Being a lover of travel and clearly an even bigger lover of Texas, I decided to add a little slice of road trip heaven for those who want to know my favorite hotels, shops, eats and drink. I love traveling all over Texas and get asked from many of you who follow my social media channels, what are my go-to spots? Well, I’m about to share them with you! In a nutshell, my girlfriends and I enjoyed a little getaway weekend and wanted to stay somewhere that was nice and close to everything. 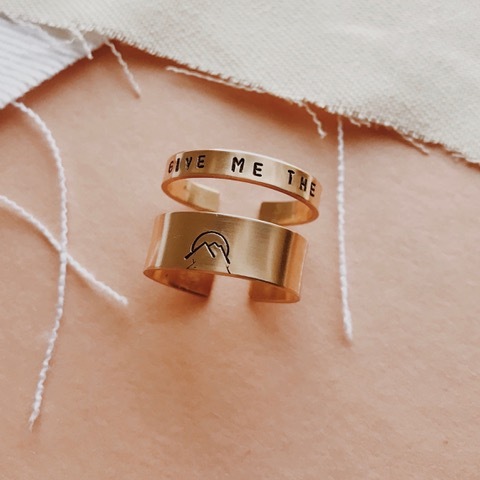 Pretty simple request, right?? 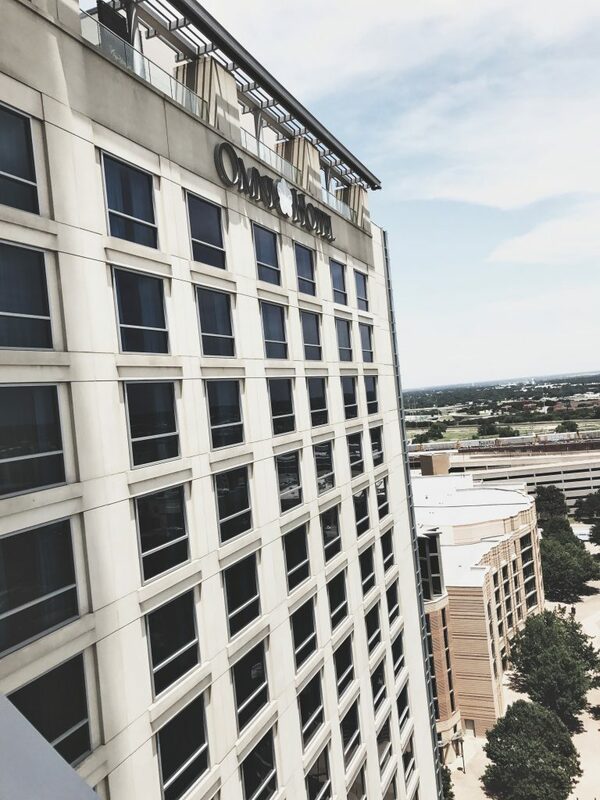 Our amazing friends at Omni Hotel Fort Worth (if you followed along during our stay, you got to see for yourself how perfect our room and view was) rolled out the red carpet and gave us the best Cowtown welcome! I was honestly fine with just staying at the hotel the whole weekend, it offered everything you could possibly want…starting with the pool area. That’s where you could find us and no, we weren’t sipping on Mai Tai’s but Dos Equis was another story. Later that evening we were headed to the famous tex-mex restaurant, Joe T Garcia’s where yes, it’s seriously cash only. Oh, don’t you worry, they’ve got ATM’s on deck for those who never have cash on them. The menu is small and easy, offering your staple tex-mex dishes; enchiladas, nachos and beef or chicken fajitas. Which is fine with me because, I was there for the margaritas. 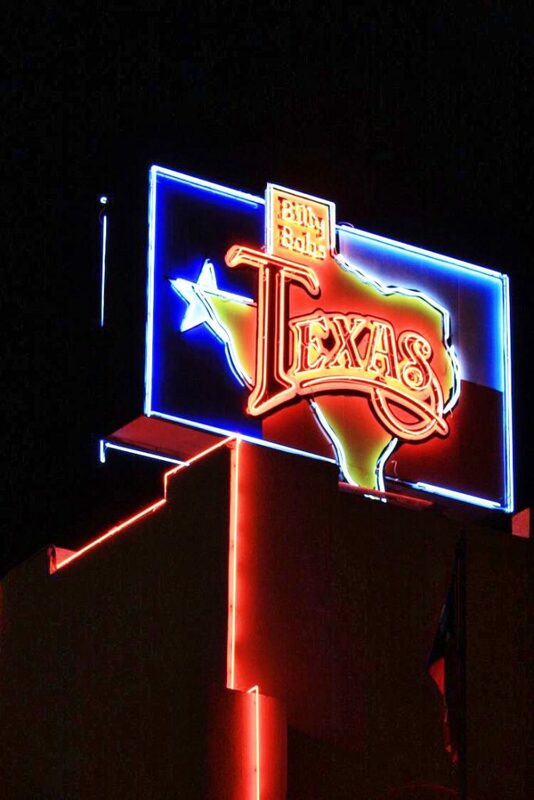 After dinner we took the party to none other than, the world’s largest honky tonk, Billy Bob’s! For all the country music lovers out there, this venue is the place to be when visiting the Stockyards! The weekend wasn’t enough time for us to share all of our favorite places and wanted to keep this post short and sweet. We do on plan on visiting again soon and sharing more of Cowtown! Less than 10 minutes from The Stockyards, the Cultural District, Near Southside, TCU and of course, right next to downtown/Sundance Square and less than 5 minutes from West 7th. It’s really the best location to see and do everything, but it’s also a great place if you don’t want to leave. 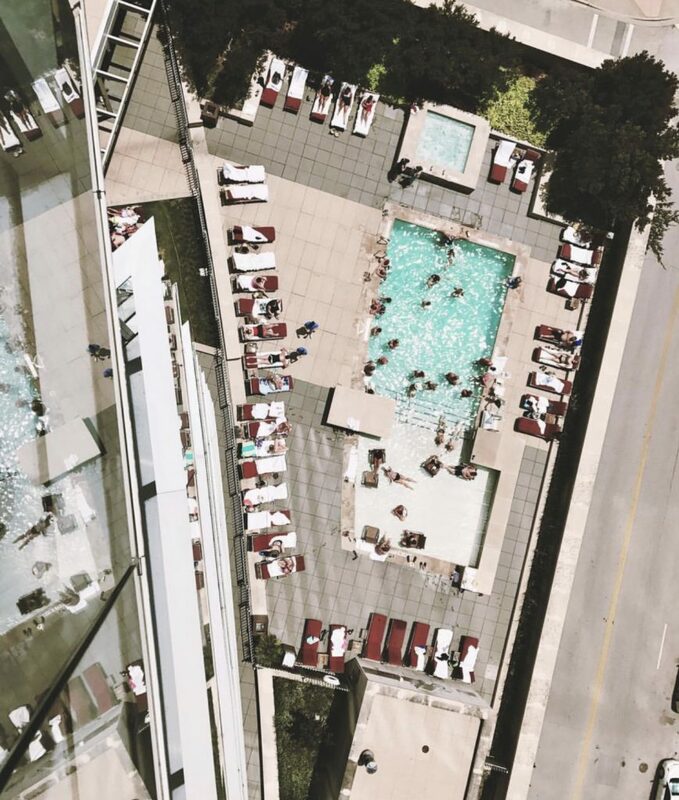 Between the spa, rooftop pool, the bar, multiple dining options.. you really can’t go wrong! Labor day plans??? Now’s the time to book! 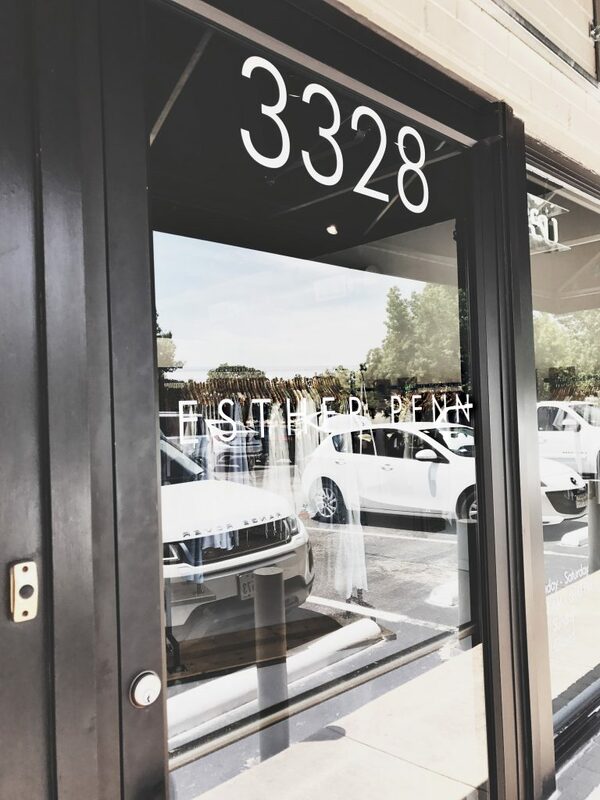 Located in the trendy area of West 7th, Esther Penn has made it’s way into our closets! 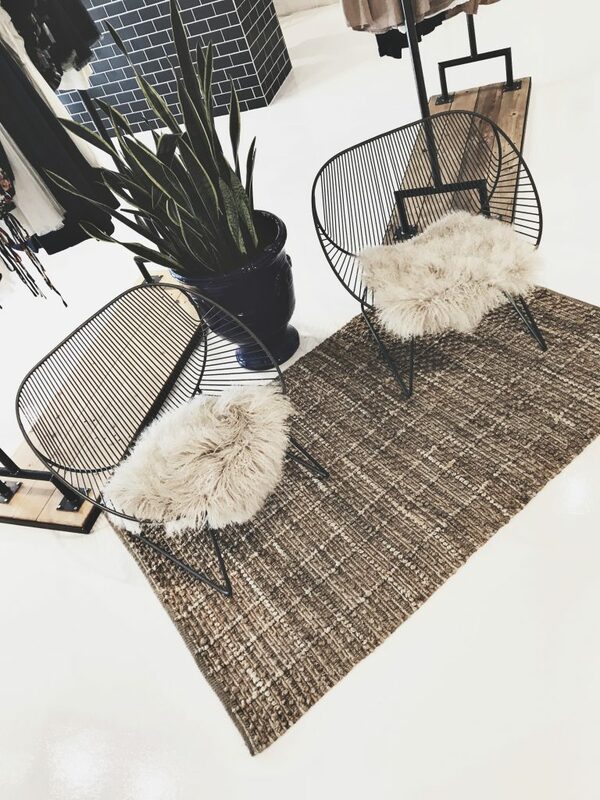 We immediately fell in love with the store’s decor and spent a good while trying on all of their new arrivals. 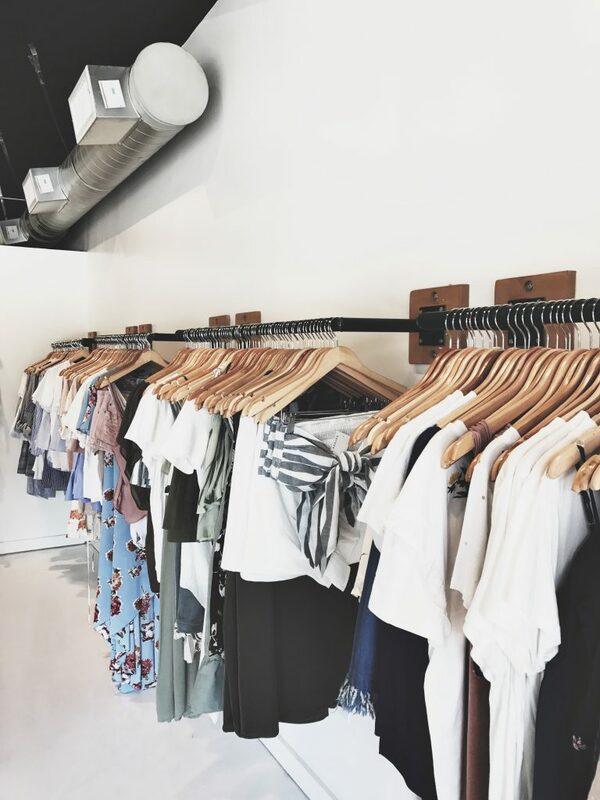 I’ve been a fan of their Dallas store since they opened over a year ago so naturally, I had to make my way to their numero uno location that began it all. One thing that I can always count on is their selection of a good white tee. When in Dallas or Fort Worth, this store is a must! You will not leave empty handed. This one is pretty easy. Cash only and ALWAYS packed. Get there early. Also, on a nice day be sure to ask for the patio! 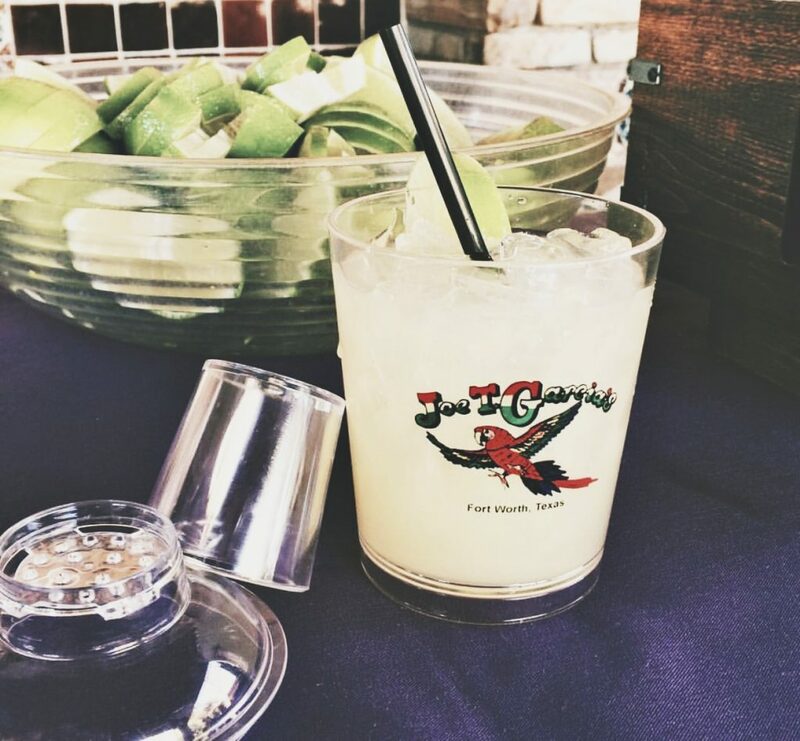 Do NOT forget to order a margarita. Salud! 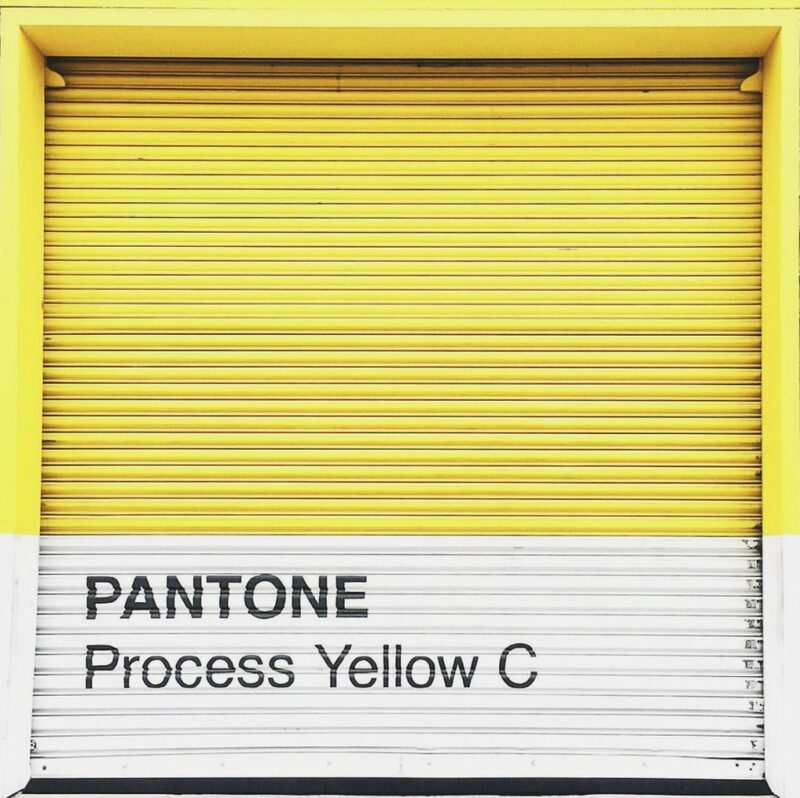 The small t-shirt business of Tillar street welcomes anyone who is interested to stop by for a photo in front of their giant Pantone-themed walls! Be sure to check them out on instagram! What are some of your favorite places in Fort Worth? Would love to hear from y’all! You missed Simple Things Furniture Co. it’s amazing.